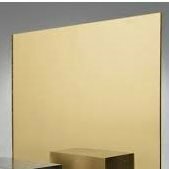 MIRROR SHEETS (ACRYLIC) Archives · Min Plastics & Supply, Inc.
Acrylic mirror sheets provide a safe shatter resistant alternative to glass mirror while also providing chemical resistance, weatherability, highly durable, lightweight & easy to handle, non-yellowing allowing for a broad range of design considerations and dimensional stability. 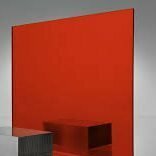 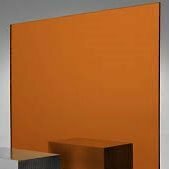 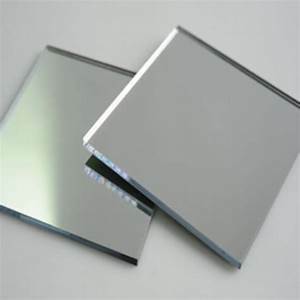 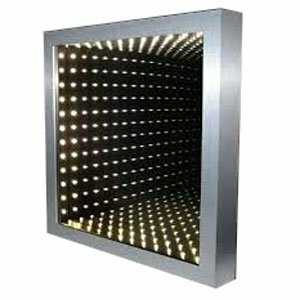 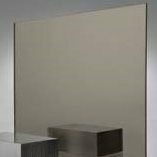 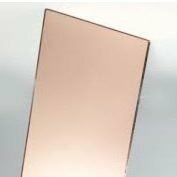 Commonly referred to as plastic mirror or acrylic mirror, these sheets are available in different colors varying in thicknesses & sheet sizes. 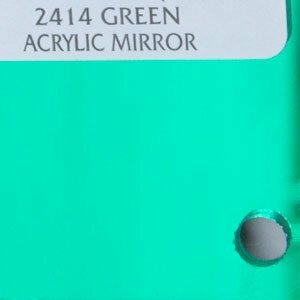 ACRYLIC MIRROR, CLEAR, 1/16 - 1/4"
ACRYLIC MIRROR, YELLOW (#2208), 1/8 - 1/4"
ACRYLIC MIRROR, GREEN, LIGHT (#2414), 1/8 - 3/16"